Will tweak balance, gameplay, stability, features. 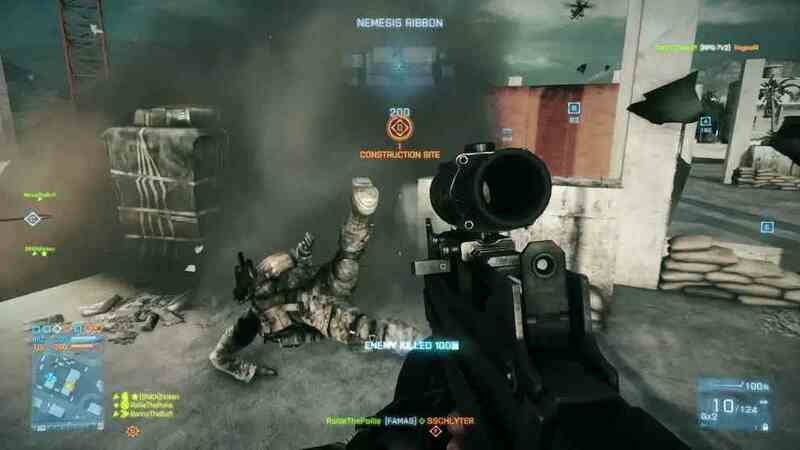 Battlefield 3 developer DICE has told fans it is working on a number of fixes for the game. The upcoming tweaks will address issues relating to "balance and gameplay, performance, stability and the overall feature set". More details will apparently be announced "in the coming weeks," according to DICE's Battlefield community man Daniel Matros, writing on the official Battlefield blog. Oilfields- Conquest Large - Fixed a client crash when users spawn in certain vehicles. Canals - Rush - Fixed a client crash at the 2nd set of mcoms if the player drives a vehicle into the vicinity of the exploding rocket battery. Those changes go live via Origin at 8am on Valentine's Day. Publisher EA was last month forced to bolster its security after law-abiding Battlefield 3 players were falsely banned by hackers exposing flaws in the PunkBuster anti-cheat software.